Established in 1967 in Lancaster, PA, MPC Industries combines prototyping, CNC machining, and assembly in our state of the art facility. 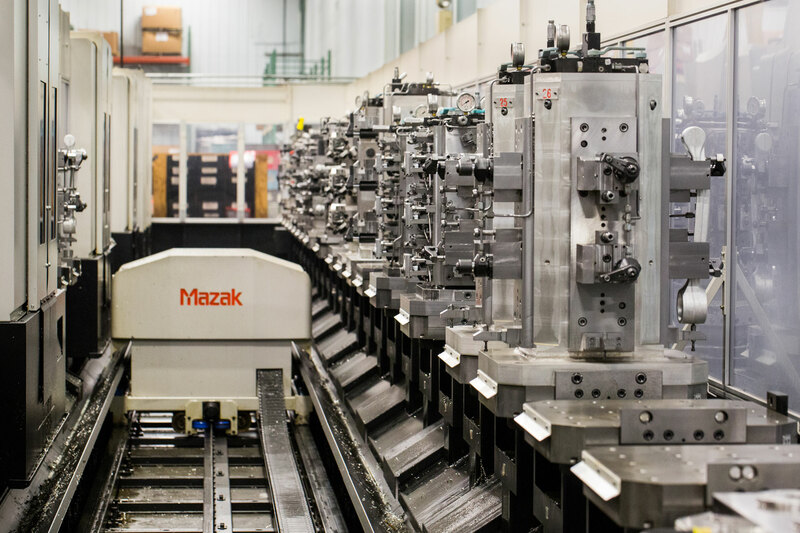 With our production and process control systems we are able to design and develop processes, tooling, and fixtures to produce high quality machined parts and assemblies efficiently and cost competitively in quantities ranging from a single part to high production. Additionally, MPC supply chain management capabilities enable us to provide extended value added capabilities to deliver a complete product. MPC Industries engineering group, through our 40 plus years of experience and industry standard software packages can help your company rapidly develop prototypes, meet complex tooling and fixture challenges, and improve designs for simplified manufacturing and lower costs. Understanding that effective quality control is an essential part of our commitment to meeting our customer’s expectations, MPC utilizes numerous methods to achieve consistent high quality products.